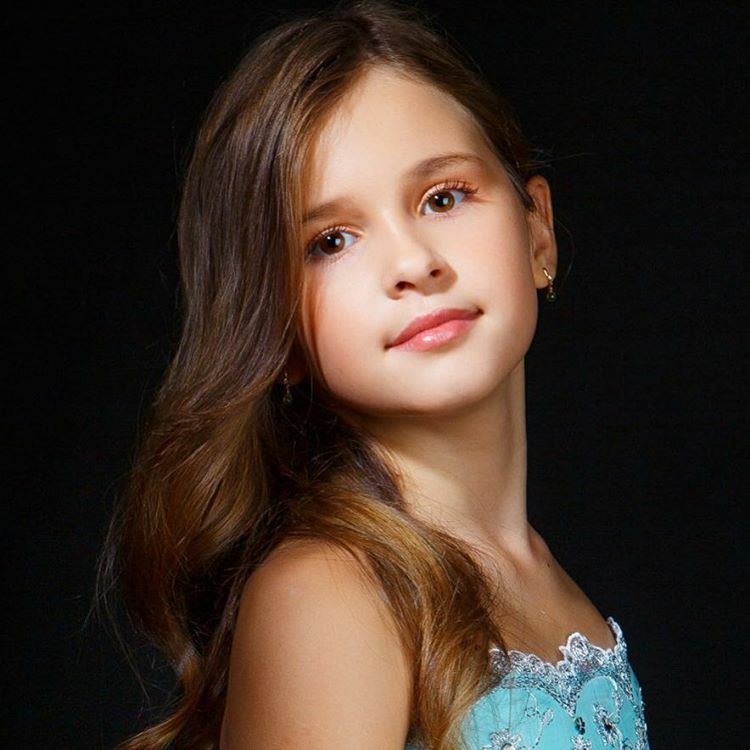 New :D I think Maria will be about 10 when JESC rolls around next year. I wonder if she will have a chance to be picked to represent Russia? With the right song, I think she has a good shot! Apparently she is very popular with the kids right now! Yum! I have eaten bunches of ice cream in my day, but I never saw it made this way. 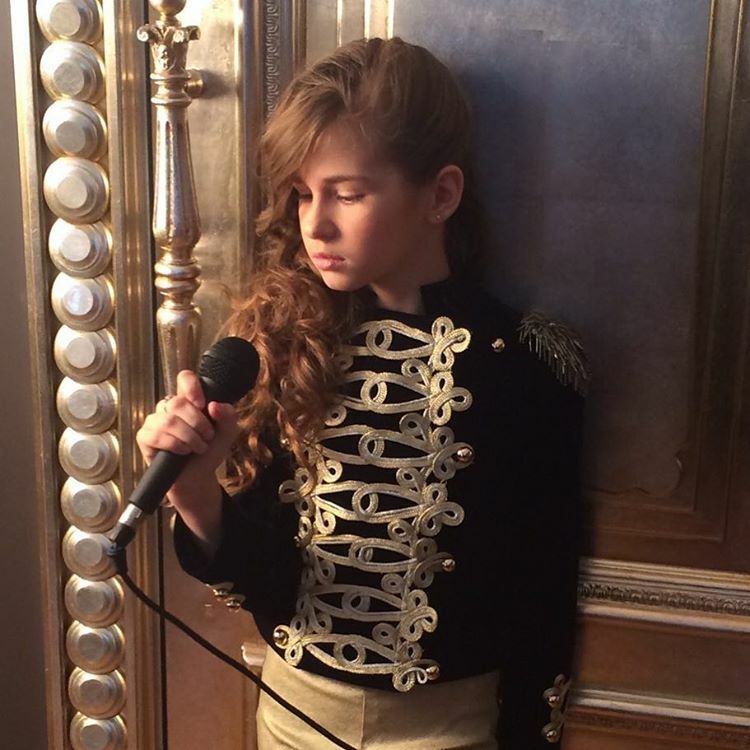 Charlie M wrote: New :D I think Maria will be about 10 when JESC rolls around next year. I wonder if she will have a chance to be picked to represent Russia? With the right song, I think she has a good shot! Apparently she is very popular with the kids right now! 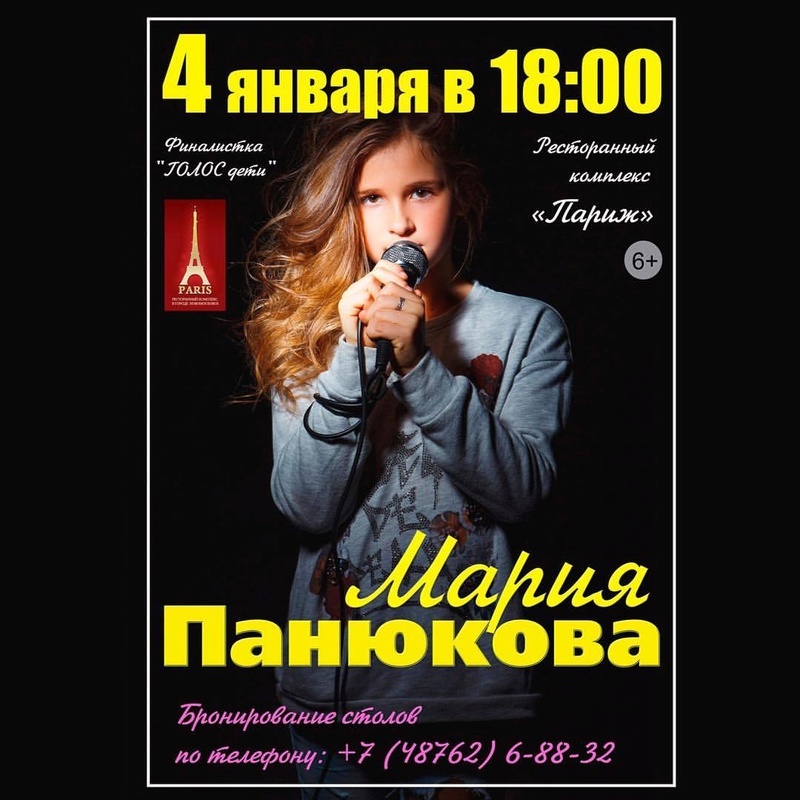 Just after JESC finished I sent a PM to Sofya congratulating her on her performance and suggesting that maybe Maria might try out for Russia in next year's JESC as Novomoskovsk had the best singers lol. In a lot of her recent videos she shows how she really tries to get the audience involved in her songs by either clapping or getting them to respond verbally and even getting down with the audience when she sings. She is an entertainer and not just a singer. 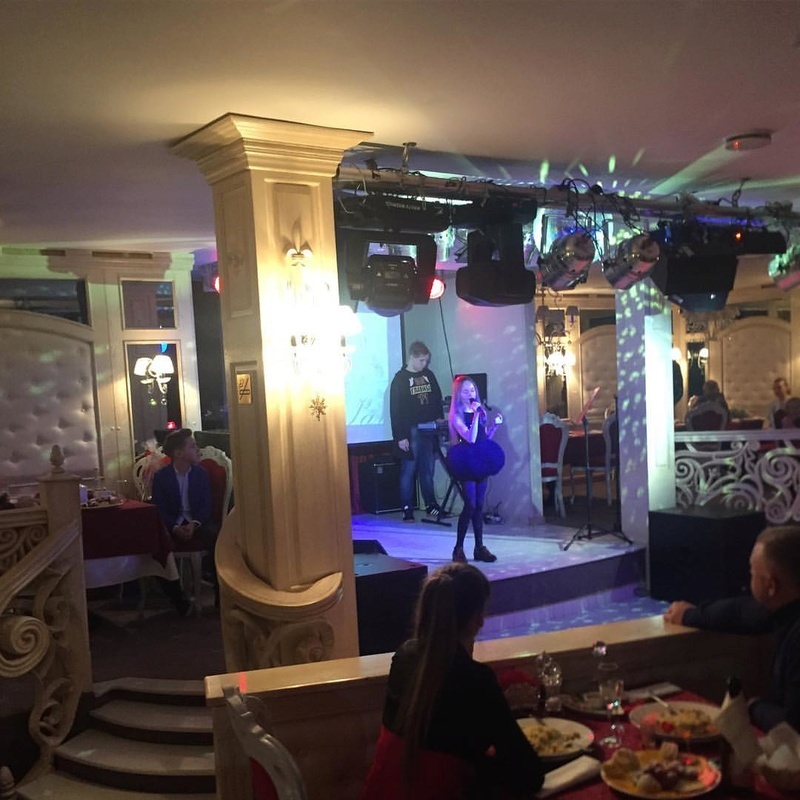 I think her recent involvement in concerts with Kirill, Arina, Eva and others has bought out another aspect of entertainment in her and that is great. She will be 10 on July 7 next year. New This belongs to Maria. It is my favorite! Another from the same show. A fan made video with a lovely song as the soundtrack. What a wonderful fan tribute! The soundtrack is awesome! Maria is one of my all time favorites! Her low range is what always gets me. Charlie M wrote: Her low range is what always gets me. This will be my first solo concert. Very responsible and exciting event for me. Come please, will all be very happy. I will try not to disappoint you. I sent her a message hoping she will make a video of the concert. It will be in Novomoskovsk, January 4. New Maria is becoming quite the little entertainer! Thanks to everyone who was on that evening with me !!! So many flowers and gifts I had not even for my birthday !!! This is from her first solo concert. I hope we get some video soon. bruce 34 wrote: Thanks to everyone who was on that evening with me !!! So many flowers and gifts I had not even for my birthday !!! 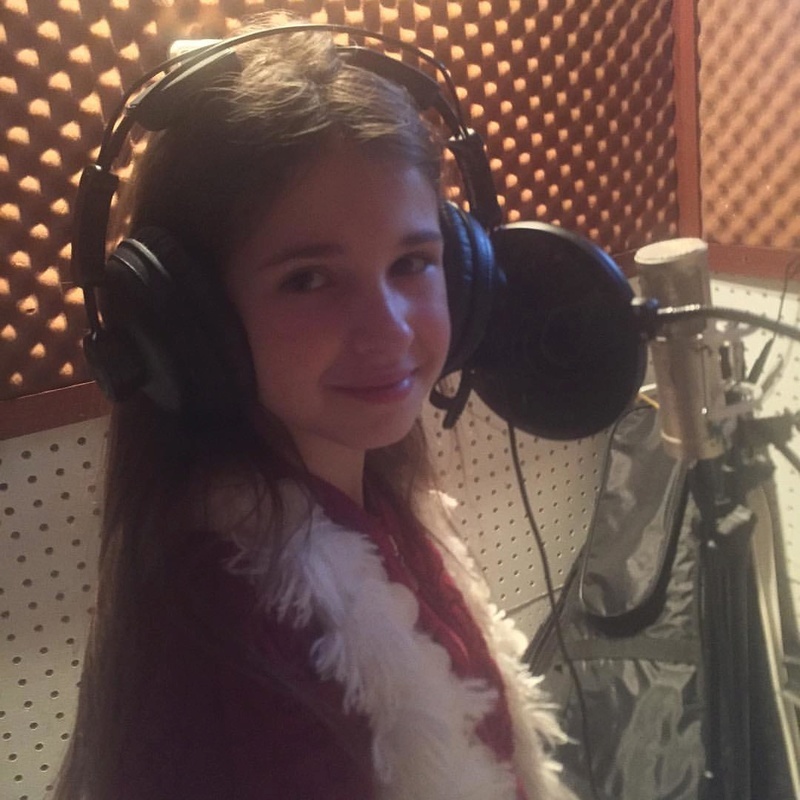 Steph Parker featured her on his "Song A Day" yesterday. We are working on a very serious project. I'm hoping it will be a cd or dvd.